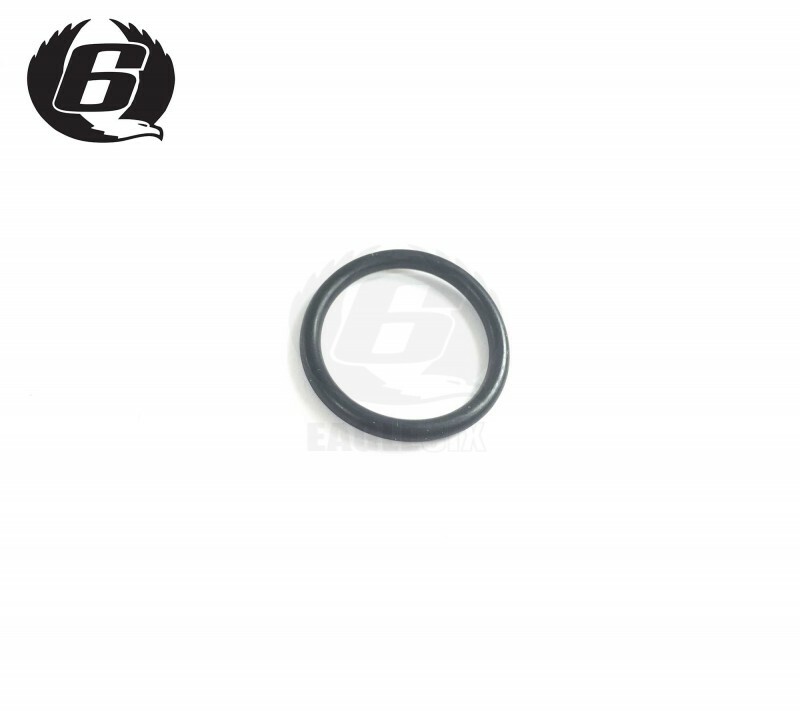 This is an aftermarket high quality o ring we have tested and fit in our workshop and offer to you as part of our airsoft essentials range. GBB mag maintenance is something which we all need to be able to do, this o ring is ever so slightly oversized compared to tms version to handle stronger dryer gases better, which they dont plan on doing in japan. Please note we generally go for slightly over sized o rings so please follow the advise below or you may struggle to install it or damage you magazine. When refitting you can apply a little silicon based grease to protect the rubber thats in the o ring from deterioration over time and to help it slide in better. When you press the base on you will find it requires a large amount of pressure to compress the base and line up the pin holes on pinned mags, we use slightly larger o rings for a better seal and as such requires even more pressure than normal. Two people doing this is recommended or use a clamp tool or plastic metal vice like the stanely one so as to not damage the pin holes or pins if they are miss aligned. make sure the holes are cleared and lined up before hammering pins in, if you can not push the pins in by hand then you havent lined the holes up and we highly recommend doing this or wear can occour which makes the mag base sit futher away from the mag or widen the holes, until no amount of o ring will fix your problem. Its a common misconception that it is greases or ptfe that form the seal, this is the job of the o ring to be trapped in place and compress to form the tight seal, its physically squished to fill gaps, which is why the original o ring you removed looks dented and deformed to the shape of the mag.